If you’re a regular self-manicurist, you’ll know that doing your own nails can get to be quite the process. Between potentially cleaning up splatters and spills, to trying to organize all your polishes, to finding the best ways to get the perfect design, you know you could use some help. 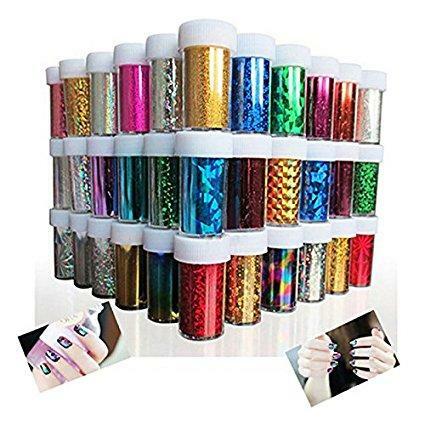 Luckily, the nail painting accessories below are here for you. One of the neatest ideas out there is this nail polish holder that sits right on your hand. It looks sort of like a giant Ring Pop, but it hold nail polish bottles. That’s less distance from the bottle to your finger, reducing the chance for dripping. 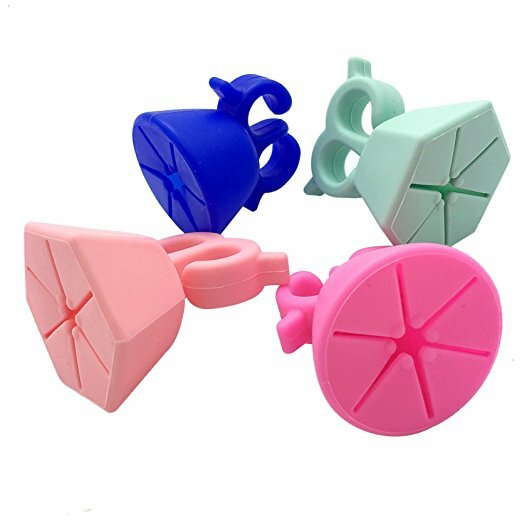 Sick of cleaning up splatters that come off your nails while painting? 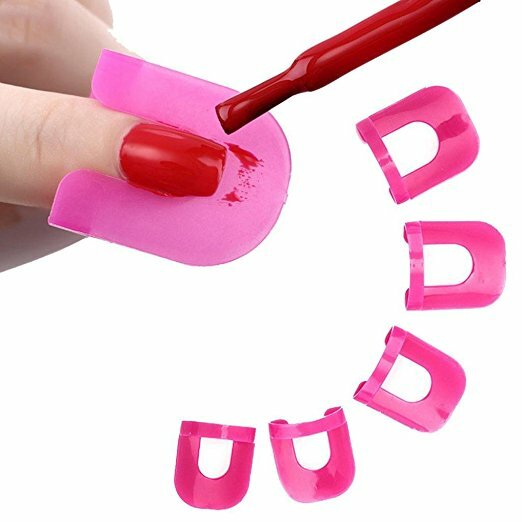 This splatter guard fits right around your nail to catch any flying polish. If you don’t like the idea of balancing nail polish on your hand while you paint, this bottle holder sits right on the table. 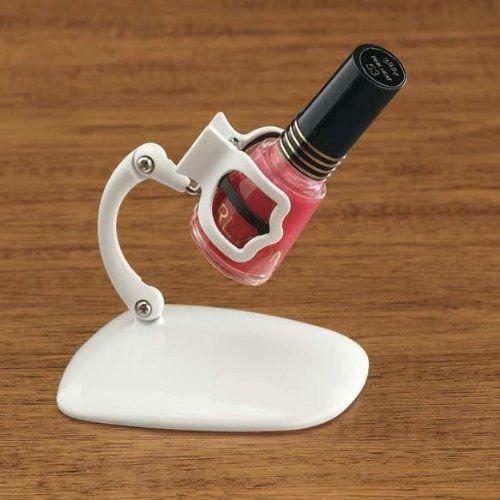 It raises the nail polish bottle up and holds it at a 45-degree angle. 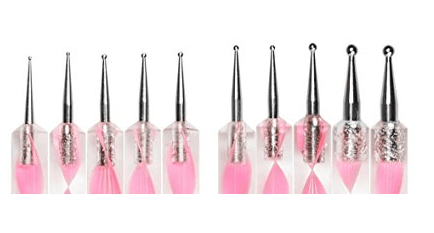 If you’re a fan of polka dot nails, you’ll need these dotter tools. The five pieces come with 10 tips total, each with a different dotter size. Ever wonder how people can draw such precise and detailed nail art? 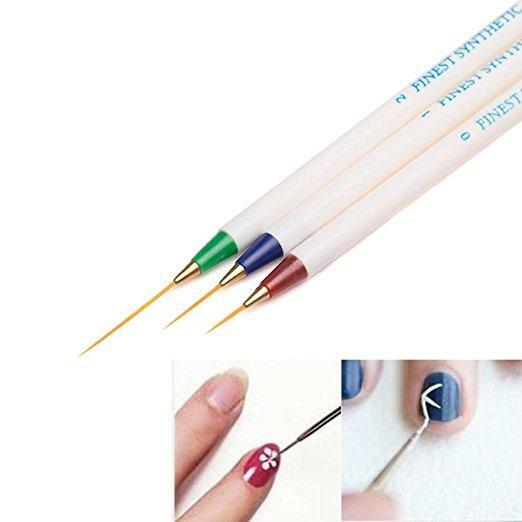 The answer is these nail art pens with ultra narrow ends for applying the most specific of patterns. It’s a three-piece set that comes with different-sized brushes. This full station has a platform to rest your hand on while painting. Right next to that is a nail polish bottle holder. And, there’s space for holding your favorite manicure tools. Crazy for foil manicures? This pack comes with a total of 66 colors, which ship in random colors based on what’s in stock. So if you’re looking for something new and exciting to try by lottery, this is your product. 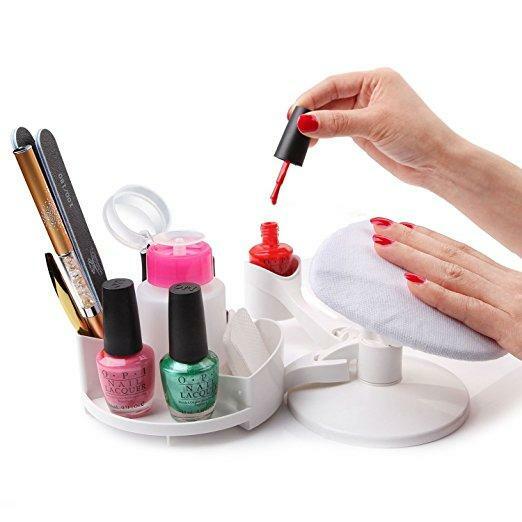 This nail polish organizing kit lays out your nail polishes with the front of each bottle showing. So you can see all your colors and brands splayed out before you. It has never been easier to find the exact shade you need. 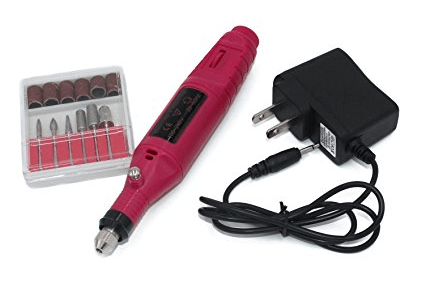 An art drill might seem a little extreme, but this tool just helps with engraving designs. It can also polish and grind. Want to get some cool and easy designs with stamping? These stamping plates are a great way to get the perfect nail design, even if you have zero artistic talent. 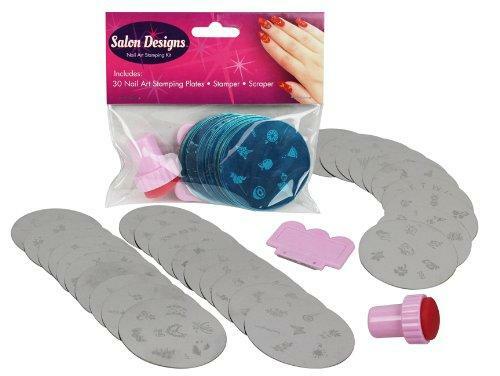 Want to be fully prepared for any nail art contingency? 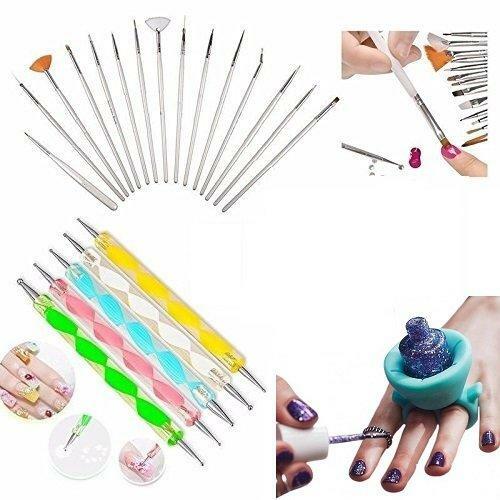 This kit comes with a bottle holder, dotting tools and a wide array of different-sized brushes.